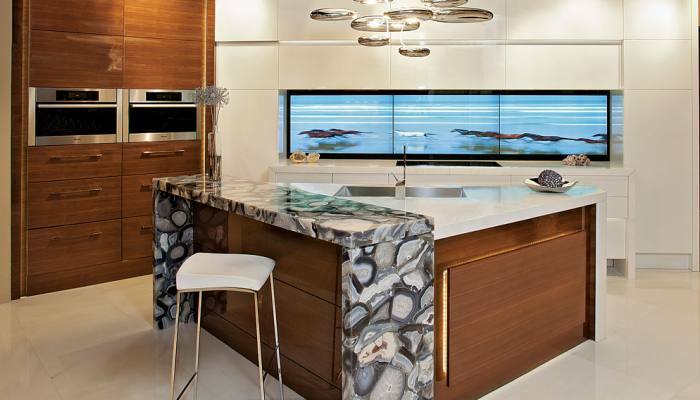 Over the last two decades, Architronics has established itself as a leader in the Smart Home category servicing the greater Toronto area implementing hundreds of easy-to-use affordable solutions. You've come to expect the highest standards. Our clients entrust us to deliver the best quality products and services without compromise. Going away? One touch activates the property “security” mode, intelligent lighting for an occupied appearance engages, the temperature is set back, entertainment systems are switched off, the security system is armed, and motorized window treatments continue to protect furnishings. Want to check while away? 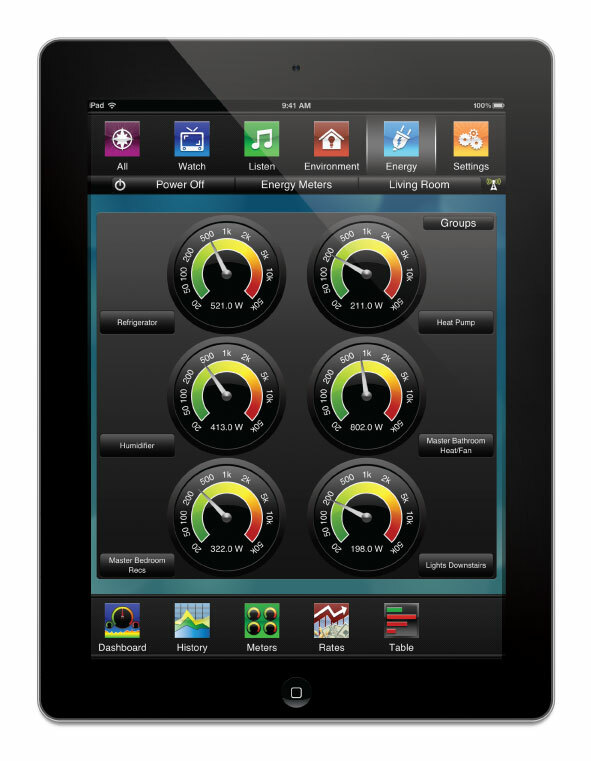 Secure, private web access confirms your home temperature is fine, and the security system is protecting. The possibilities are endless! 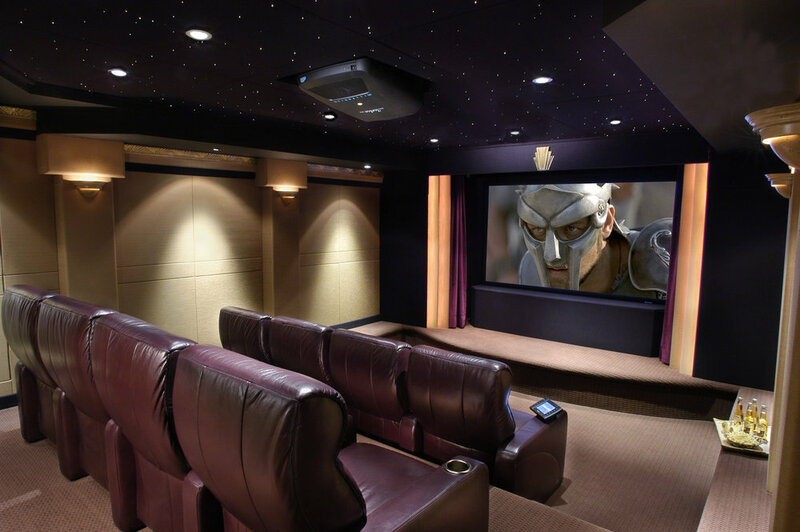 Of the various types of systems we design and implement, none create the immersive entertainment experience more impactfully than a home theatre. 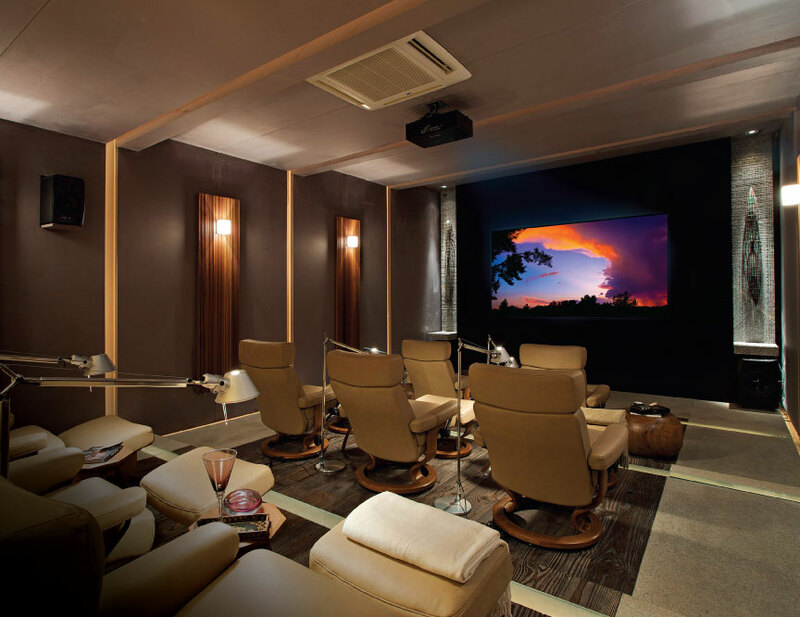 Your private cinema or media room may consist of a sleek large screen TV complimented by a multi-channel Surround Sound system artfully integrated into your family room; or it may be a dedicated space for gaming and entertainment. For the ultimate in movie watching a dedicated theatre can be your oasis, incorporating the latest Dolby Atmos Surround Sound technology where the magic of film and music can be experienced to their fullest by family and friends. 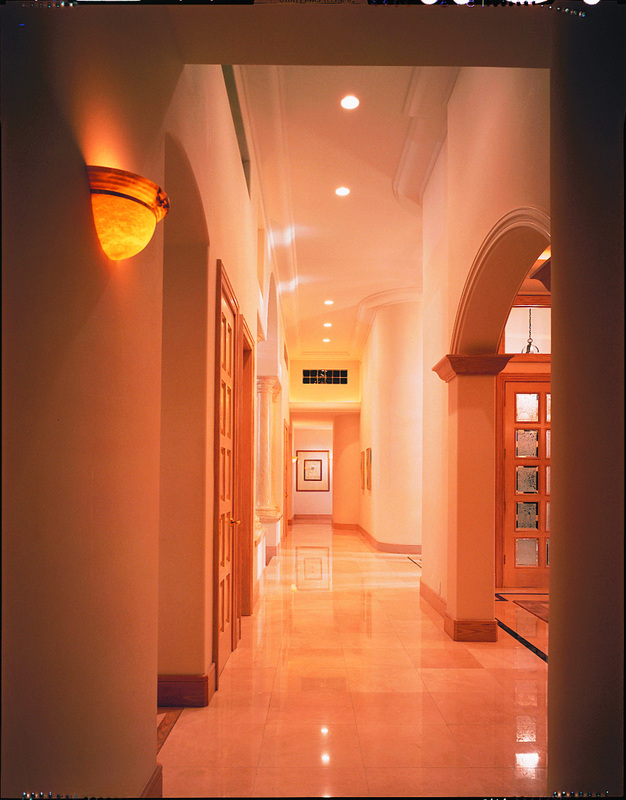 Lighting control is about managing your total lighting environment, both electrical and natural, through the use of “smart” dimmers, switches and window treatments to soften or brighten your living or work environment. Your favorite music should follow you where you want to go, not require you to go where it is. Have a yen for Bach in the bathtub? Clapton in the conservatory? What about both at the same time? An elegantly simple touch panel or your favorite handheld device puts all of this at your fingertips. In Architronics’ world the possibilities of networked devices goes far beyond merely transferring data files or sharing a printer or internet access. Have you ever started a movie in the Family Room, only to wish you could finish watching in the bedroom? Our expertise in designing and implementing create simple to use and dependable systems. 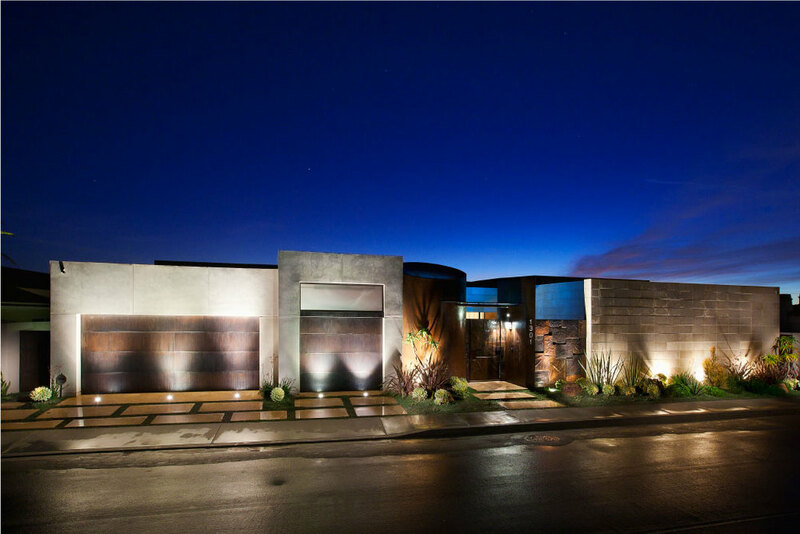 As you pull up the drive at the end of the day, a button on your car visor activates the garage door, and a series of landscape lights illuminate a path to your door. In perfect harmony the interior lights turn on, curtains close silently and your favorite music begins to play. 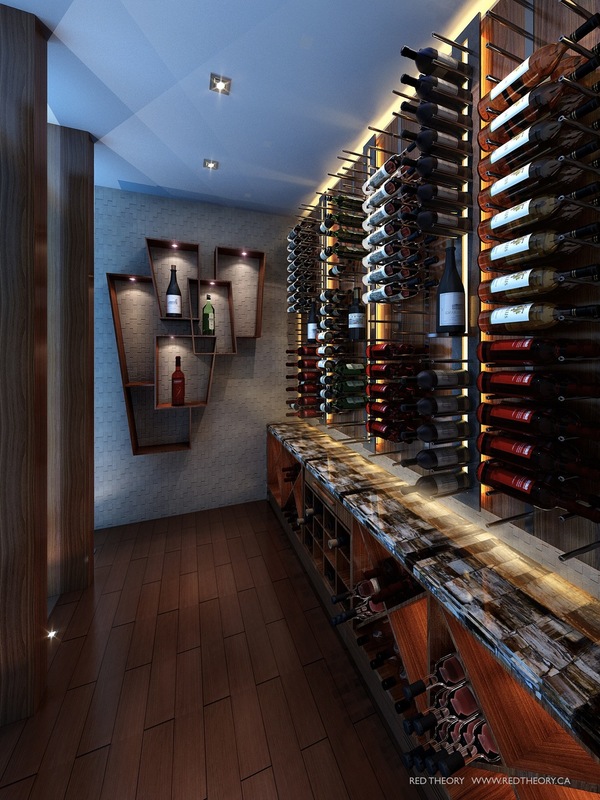 Lighting control is the best way to set the mood. 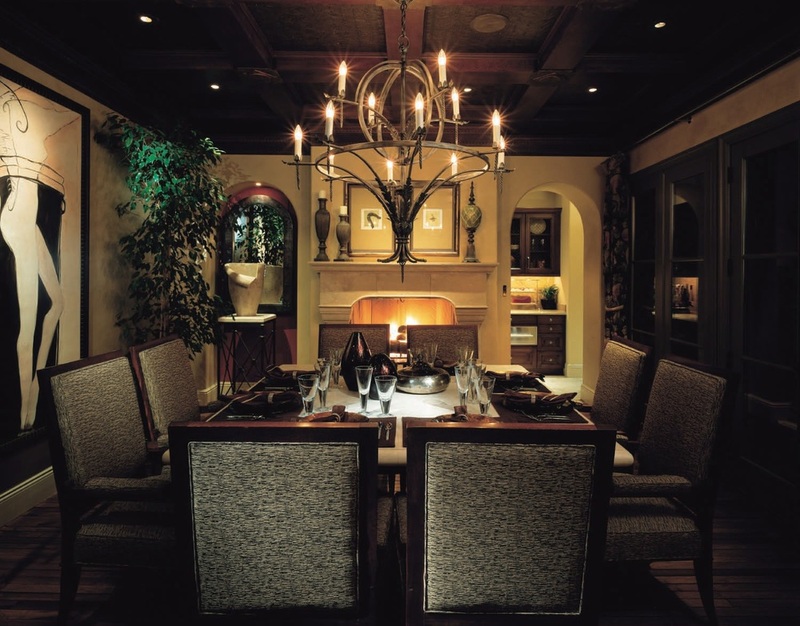 Showcase everything from the exquisite table setting, your culinary temptations, or to accentuate fine art. Presentation, after all, is everything. Take a little time to reconnect on your turf, and your terms. Unwind and reflect on the day while sipping a dry martini and listening to a little light jazz. At the touch of a button, multi-room house music is a reality. Now we’re talking. 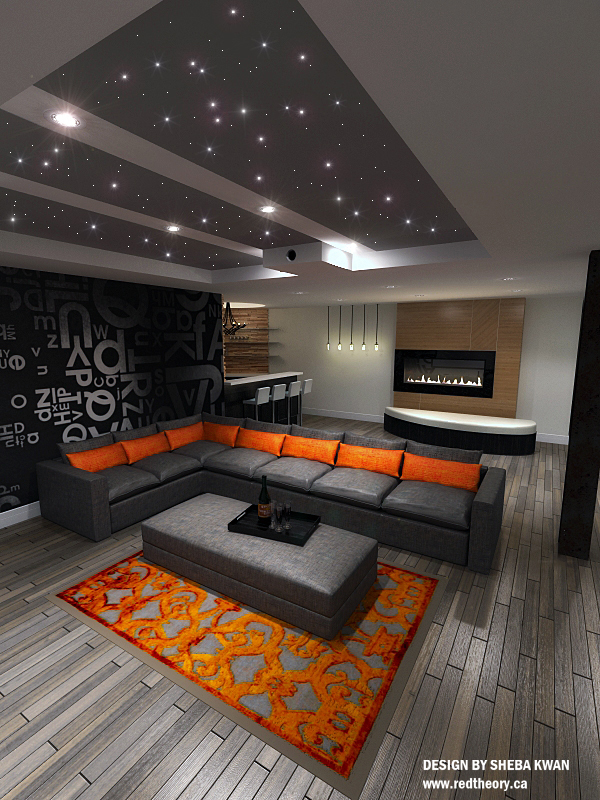 Dramatic, inviting living spaces incorporating easy-to-use, dependable ‘Smart’ technologies. 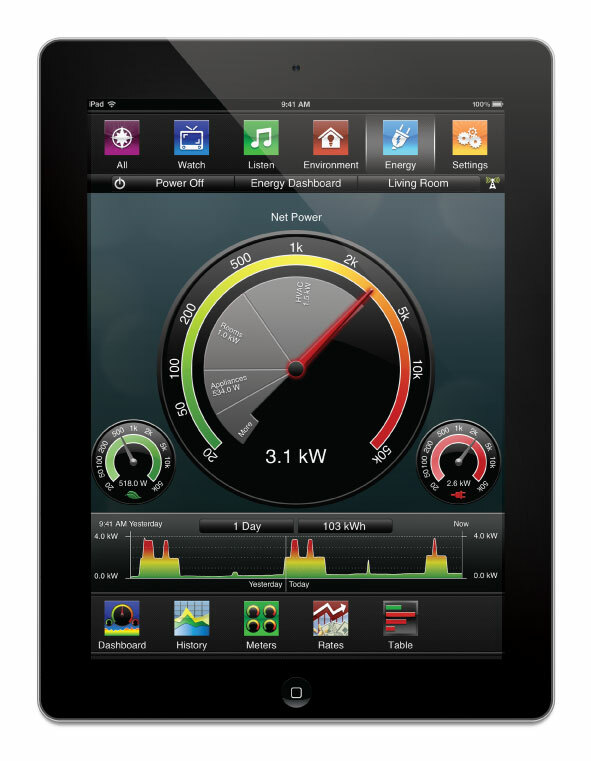 Control your environment with the simple touch of a button. Step into a perfect entertainment experience. This one is yours. Dramatic lighting, luxurious seating, enveloping sound, breath-taking images. Whatever your pleasure or passion, movies or gaming, it’s expertly designed beyond your highest expectations. Enter a private oasis of comfort and relaxation. Imagine music playing softly and the lights turned down low. 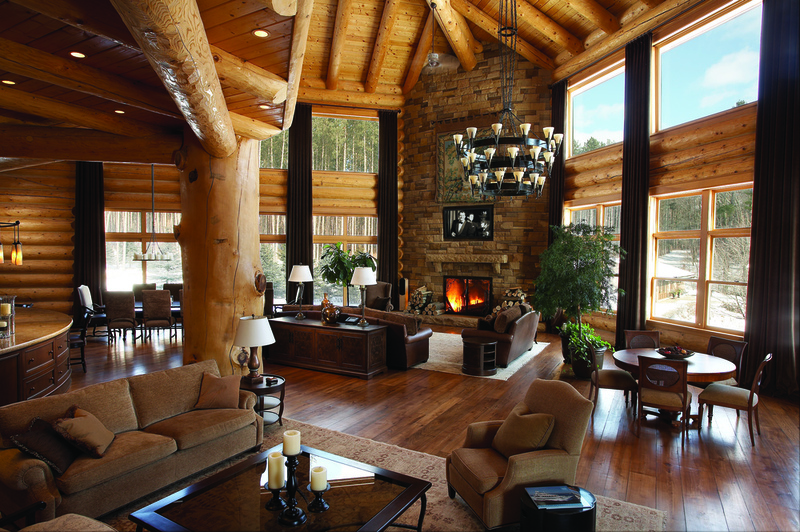 Unwind and relax while automated systems monitor your home providing complete peace of mind. Everything is under control. Perhaps a chapter of that new bestseller, or the opportunity to view that missed episode of your favorite TV series. What a feeling, retiring for the evening without a worry, knowing that you have total control at your fingertips. You work hard all day, all week. It’s what you do, and you do it well. Your home is a refuge, a retreat: your oasis. There is no other place you would rather be. Scroll through these project images and further explore a sense of what is possible. Architronics dedicated staff will guide you every step of the way. 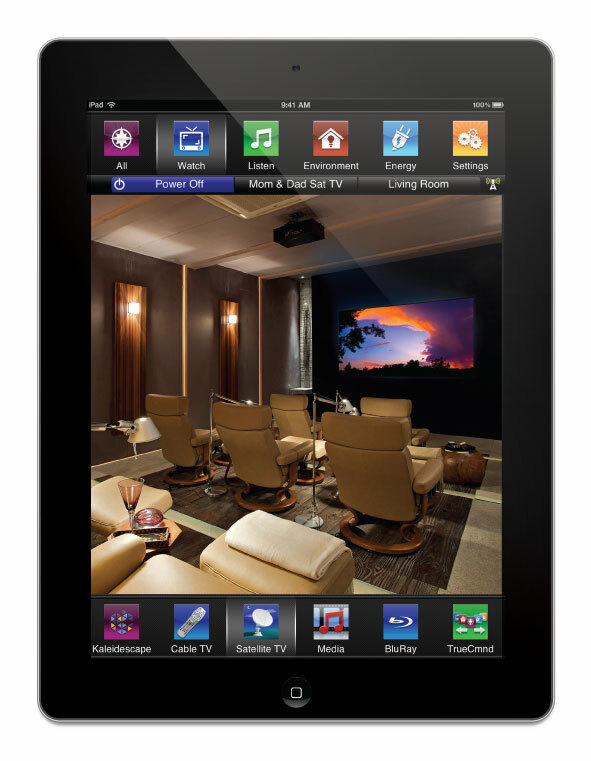 Architronics: The Art & Science of Integrated Home Entertainment, Automation & Control (Smart Home) for Two Decades. Architronics developed vast experience & expertise and is considered an industry leader in the greater Toronto area (GTA). Architronics design, deploy/execute and service home theaters, lighting control, whole house music, automated shades, intelligent home network, etc.